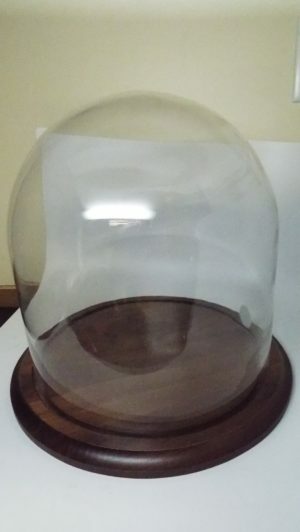 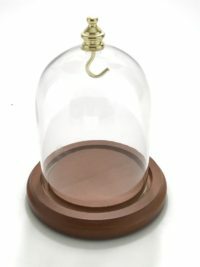 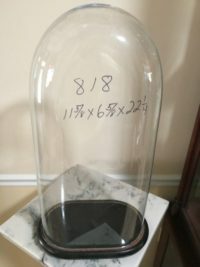 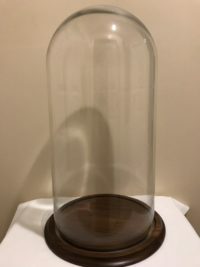 1200-1200 RGD 12 x 12″ high round glass dome with solid walnut base. 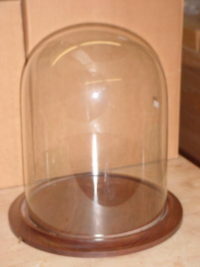 Round Glass Dome 12 x 12 H, available with either a solid walnut base or a black base. 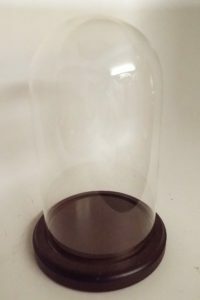 The base has a groove for the dome to rest in. 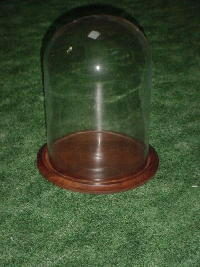 We also have one solid oak base. 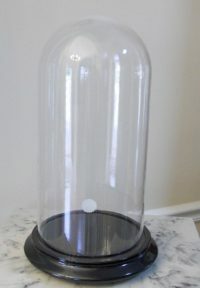 Any base can also have velvet on the top to enhance your collectible. 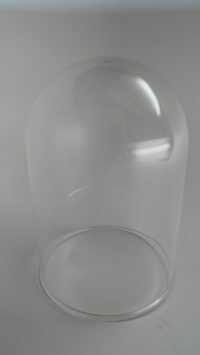 Jus contact us for details. 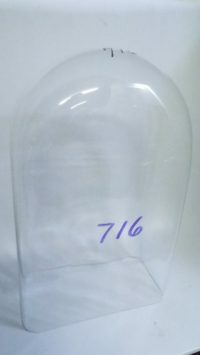 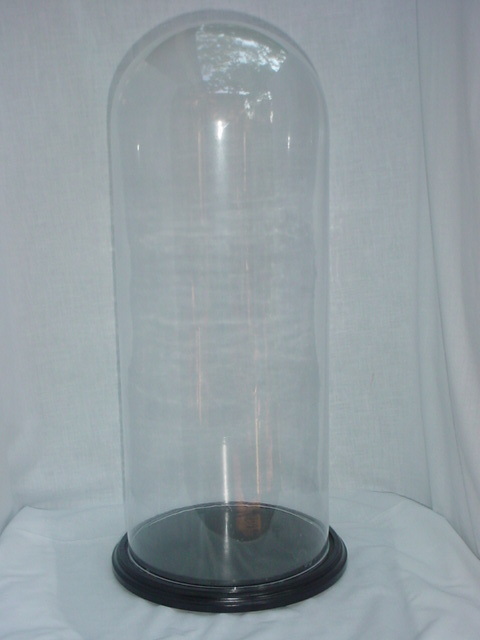 These domes can be used to cover a mantle clock, doll, taxidermy item, carving or antique. 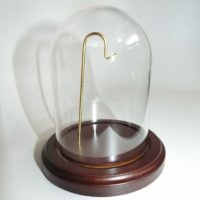 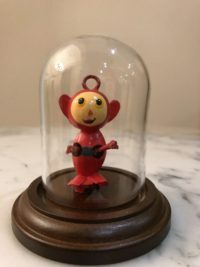 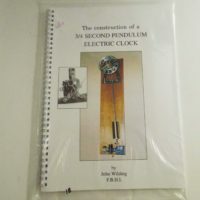 This will keep from collecting dust and protect your keepsake.